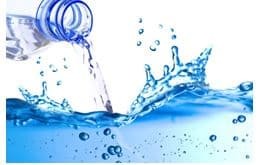 Pure water is world’s first and foremost medicine. We usually forget that life cycle and water cycle are one. You may not be aware that around 80% of the sickness and diseases in the world is caused due to unsafe water. Water is life and clean matter means health. Therefore one must always see that their water is filtered before consumption. 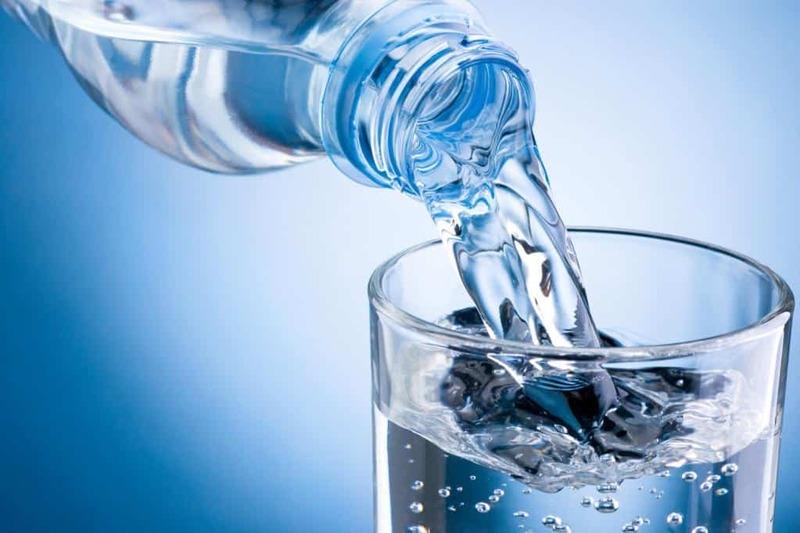 However, there are chances that your filtered water would lack of essential vitamins and minerals and therefore it is very important to go for a mineral water plant. 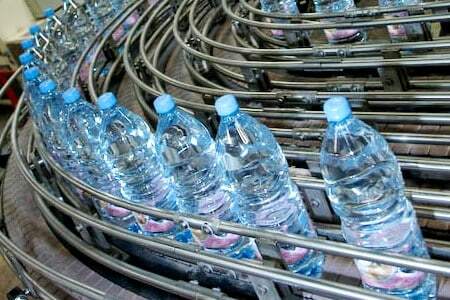 Mineral Water Plant is used for providing filtered mineral water that is fit for drinking purpose. It includes nanofiltration and ultrafiltration equipment that concentrate constituents such as dyes, bacteria, proteins, sugars and divalent salts with molecular weight greater than 1000 daltons. Widely demanded by water industry, Mineral Water Plant available here is acknowledged for flawless performance, sturdy construction and low maintenance. To ensure that the Mineral water Plants provide the best quality of product the aspect of turnkey system has been adopted by IIECI. Along with this technique and the best materials from IIECI, then plants produce 100% high quality products. IIECI is the best in providing the water plants with various accessories which are involved in the treatment of water. Also, we, Indian Ion Exchange, manufacture the accessories which are needed for execution of the process of disinfection, pre-treatment and filtration. We have specialization in preparing those projects which have all the aspects of water treatment included. The specialty of IIECI when offering total imported systems includes sealed packages with ISO-9001, in California, U.S.A and also the filter bag of micron cartridge made in Suzuki, Japan. There is also inspection at each stage right from the fabrication of any unit till the complete operation. We are offering best quality Mineral Water Plant to our customers. Easy usage, durability, less maintenance, reliable performance and automatic as well as manual operation are some of the attractive features of the offered plants. These plants help in purifying and treating water and make it free for drinking. Quality management team has experts who check and evaluate this mineral water plants to guarantee its perfect functioning. Therefore if you thinking of making your water healthy, mineral water plant can just be your choice.